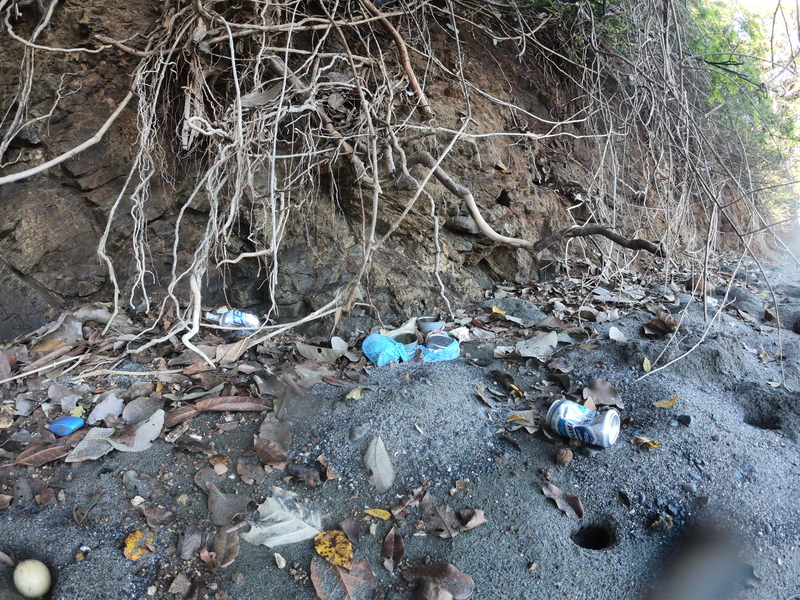 Rubbish is a big problem here in Santa Catalina. Sadly it is certainly not an exception in Central America, or anywhere else for that matter. 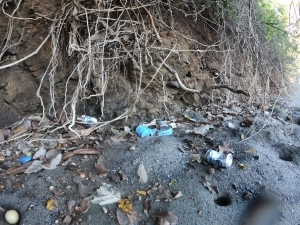 Walking down the stunning Santa Catalina coastline you can’t help but notice all the old discarded ‘stuff’ littering the way. Naturally as our home we want to keep the beaches here beautiful, something we can enjoy and be proud of. Here at Panama Dive Centre we are organizing twice monthly beach cleanups to do our part for cleaning up our coastline. However there are much more significant reasons for our beach cleans than simply aesthetic reasons. 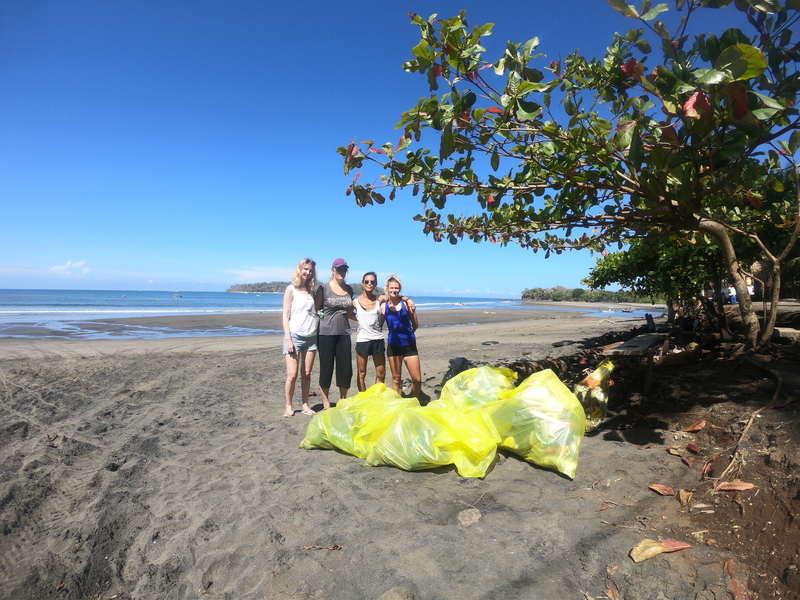 Littering is a global crisis, but why is it so important to prevent its spread along our coast and beaches? “An estimated 5-13 million tons of plastic enter our oceans each year from land-based sources” – That’s similar to emptying a garbage truck of plastic into an ocean every minute. Rubbish is having a devastating effect on marine ecosystems across the world. Approximately 100,000 marine creatures are killed per year just from plastic entanglement – and this is only a figure for those that are found. Ingestion is another matter, over 70% of deep sea fish were found to have ingested plastic in a recent study. We know that plastic takes many years to break down – but even when it does it turns into microplastics and toxic chemicals, which continue to effect the health of marine animals. This also affects us here on land. For animals that feed on fish (humans included!) not only are waning populations and near extinctions a threat for food security, but we are also ingesting the same toxic chemicals and microplastics harbored by the fish that we eat! Scientists at Ghent University in Belgium estimated that top shellfish eaters in Europe are consuming up to 11,000 pieces of micro plastic in their seafood each year. What can we do to end the cycle and help cure our oceans? Every small action counts. It has been estimated that Americans go through about 100 billion plastic bags a year (around 360 bags per person) so just bringing your own bags to the supermarket is a great place to start. 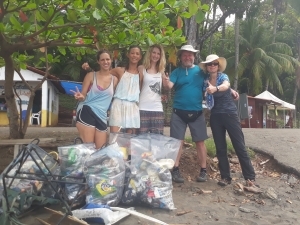 Arranging or getting involved in beach cleans like we do here at Panama Dive Center is also a great way to help. Small actions add up! The more people that are willing to make that little extra effort can really make the difference. 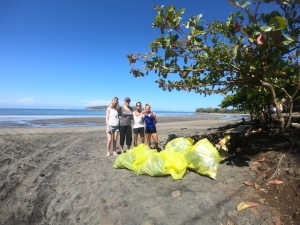 For more about rubbish in Santa Catalina and our beach cleaning efforts see the blog of one of our recent participants: www.liveandletgo.org !